Road trips are one of the best ways to go on vacation. While flying off to far flung places can be fun, those who go on road trips discover one of the most important truths of any planned adventure: the joy is in the journey. Sometimes there is nothing better than packing your essentials in the trunk of your car, stocking a cooler full of the best snacks and drinks and hitting the road. Occasionally however, without the right preparation, road trips can become slightly long and tedious. 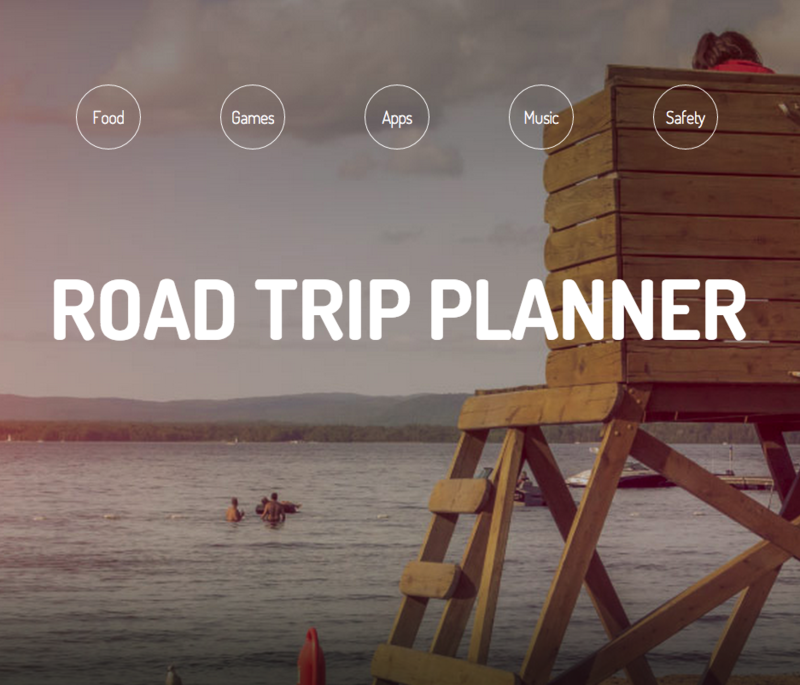 To prevent this, we have put together the ultimate road trip planner. More than just choosing the right road trip destination, you need to have good food, good music, a good source of entertainment and a safe journey. So before you pack up and get going, make sure that you check out our guide for some tips first.